This unique, quality boat style shoe from Cosyfeet fits swollen feet with ease thanks to the special ‘hidden depth’ design. 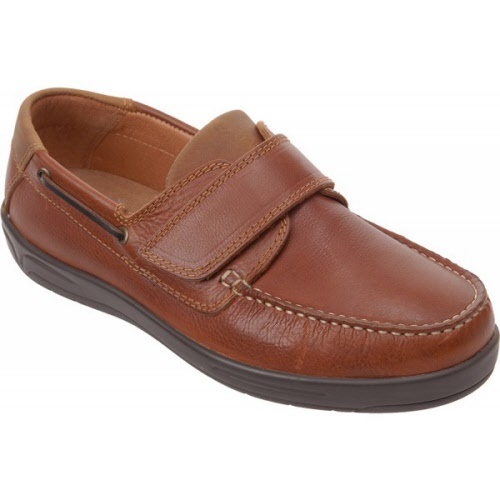 These Woody style Cosyfeet shoes are crafted from luxury leathers that gently mould to your feet and are lined with soft Leather for extra comfort. The shock-absorbing, ‘airflow’ insoles add to the comfort of this timeless classic. The best eCommerce software by ShopFactory powers P1389. All-in one eCommerce and shopping cart software.